Description This customized 16 oz. Thermos vacuum bottle is made with 18/8 double wall food grade stainless steel andis vacuum insulated to keep drinks cold and hot for hours. 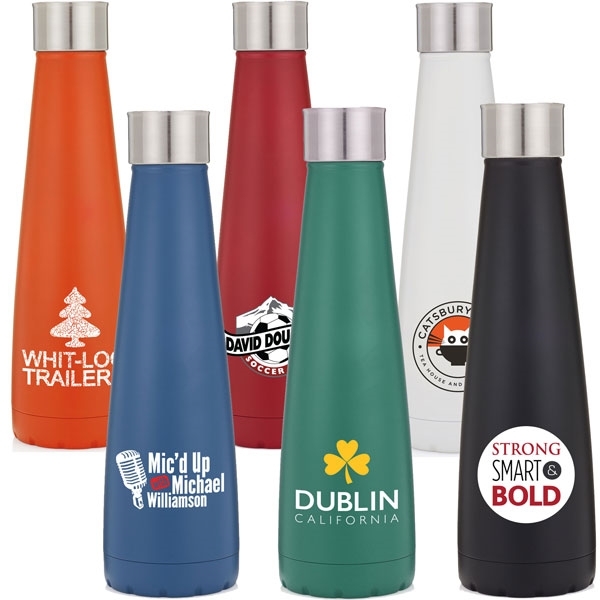 The bottle has a unique cork design lid and base and it comes in matted coating color.